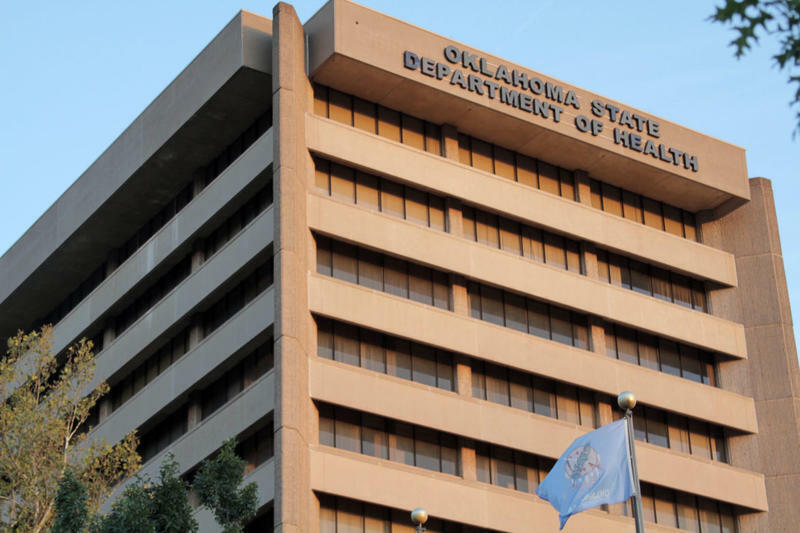 A cash crunch that emerged over the summer at the state Health Department goes beyond the state’s current budget shortfall and caused the department to reach out to public health agencies in Oklahoma and Tulsa counties for help in shoring up its finances. 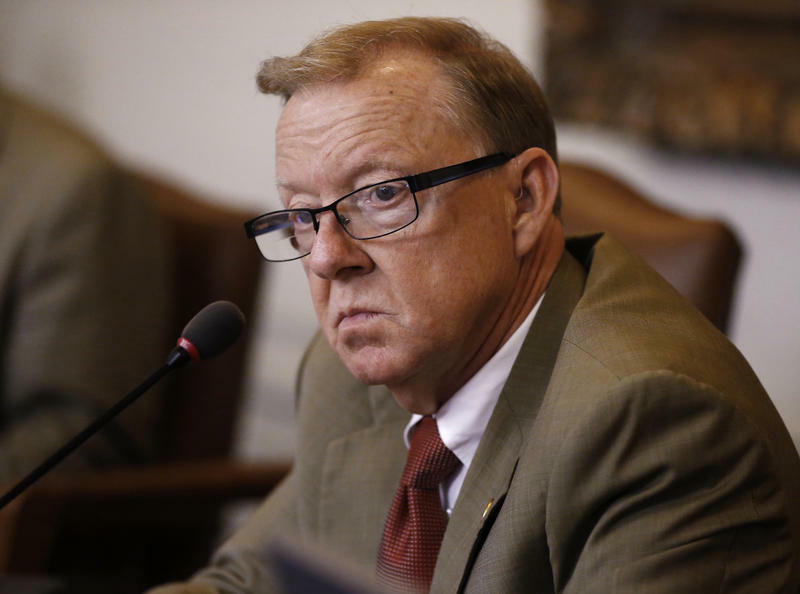 A state board in charge of determining legislators’ salaries decided on Tuesday to keep compensation for state senators and representatives flat. 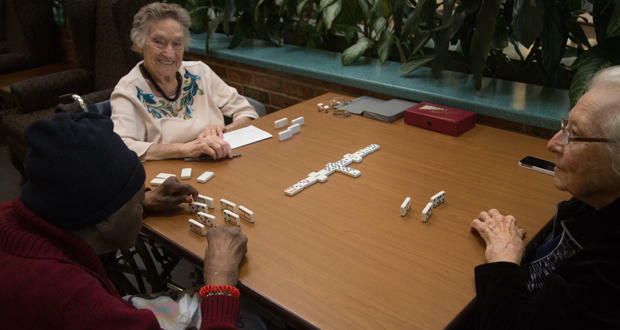 They will consider reducing salaries and benefits when they meet again in January. The Board on Legislative Compensation voted unanimously to maintain legislators’ current compensation, which includes a base salary of $38,400, in addition to benefits and compensation for per diem costs. People who live in Oklahoma know the state’s weather is hard to predict. 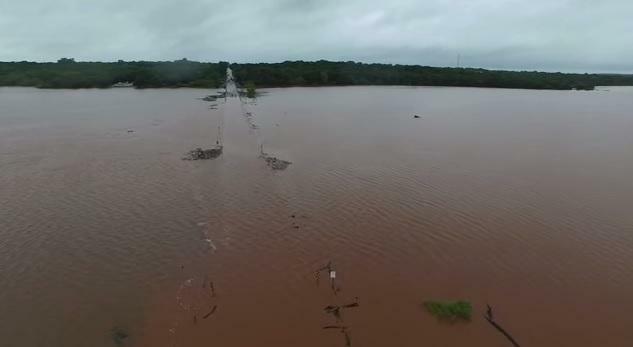 Erratic rain, heat and ice, and drought can also devastate government budgets. To combat this, researchers from the University of Oklahoma and Oklahoma State University are using new software to help cities predict these economic strains. 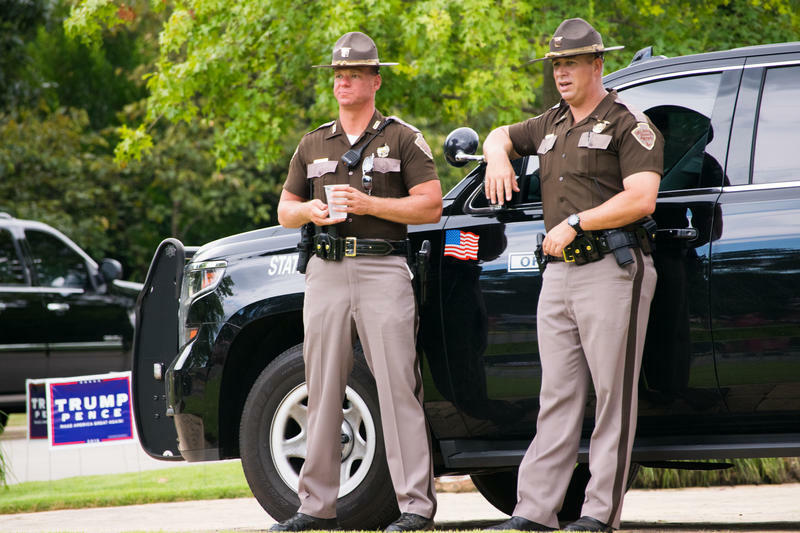 Oklahoma State Highway Patrol Troopers can now drive as many miles as they want. 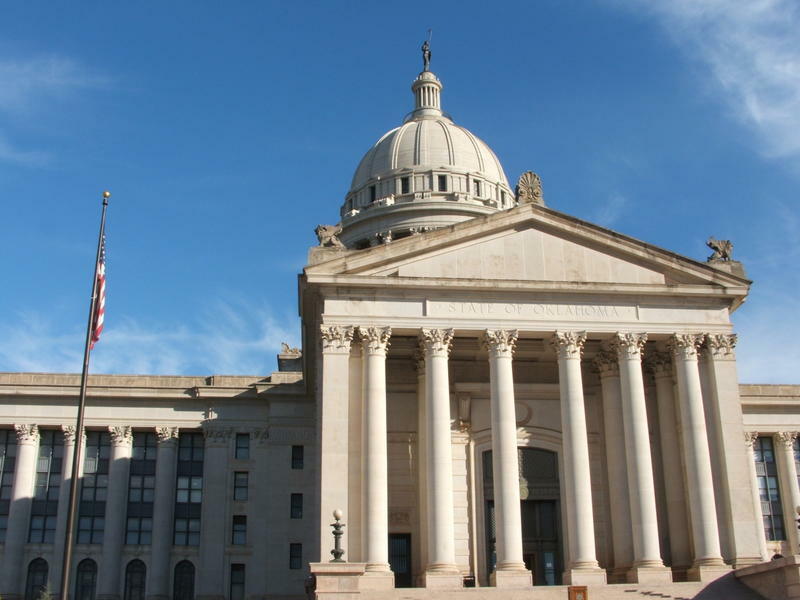 The income tax rate in Oklahoma may be cut by an additional 0.15 percent if state revenue grows at a sufficient rate. 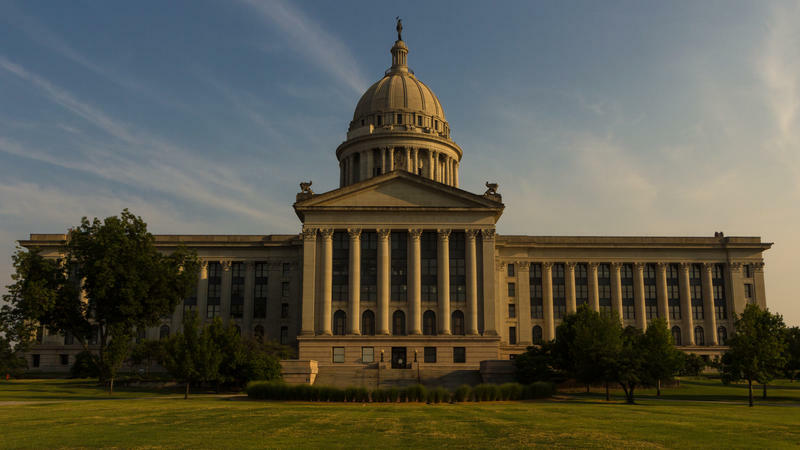 Rick Green reports for The Oklahoman that the income tax rate would fall from 5 percent to 4.85 percent at the beginning of 2018. 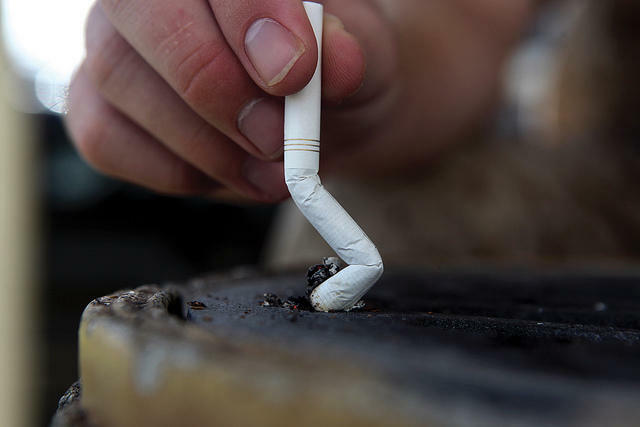 Legislation that would have delayed the decrease passed the state Senate but did not come up for a vote in the House. A group of lawmakers met at the State Capitol Tuesday to talk about withholding the state budget allocation for the Department of Corrections. The move comes after the agency opted last week to shutter more than a dozen work centers and relocate inmates to a prison in Granite. It’s now the final month of the legislative session, and lawmakers have less than four weeks to pull off a budget deal to close a $1.3 billion shortfall for the fiscal year that begins July 1. Will they get it done? 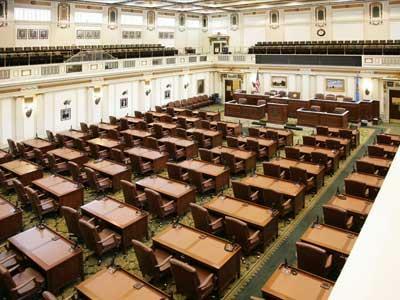 Oklahoma's constitution requires the legislature to adjourn on the final Friday in May. Lawmakers have discussed wrapping up their work a week early, which they’ve done every year since 2012. 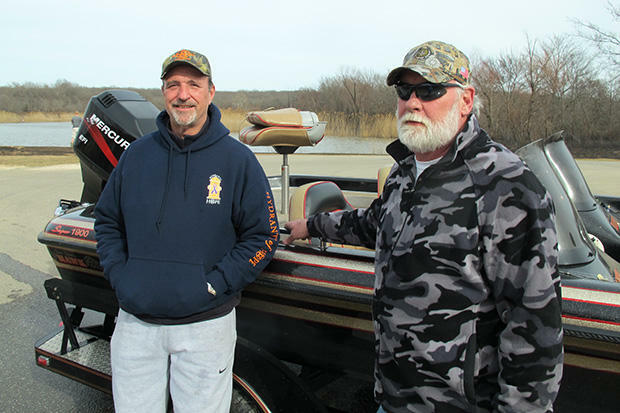 Tourism is Oklahoma’s third largest industry behind energy and agriculture. State parks are big reason why. 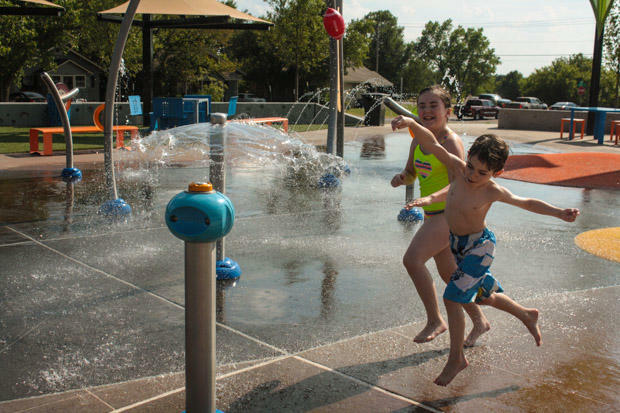 But the number of parks is dwindling after years of budget cuts at the Department of Tourism. And more cuts are on the way. Gov. 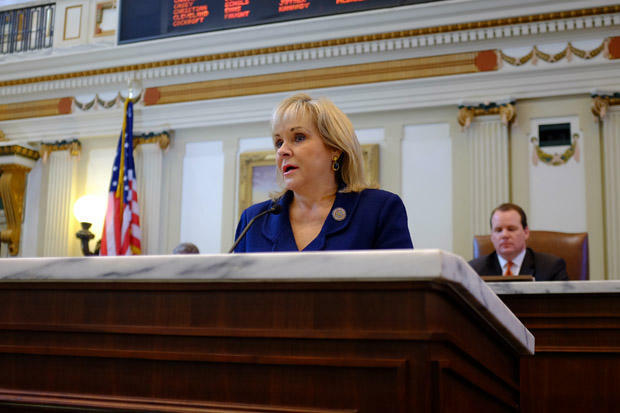 Mary Fallin has signed a $7.1 billion budget bill to fund state government and services in the upcoming year. 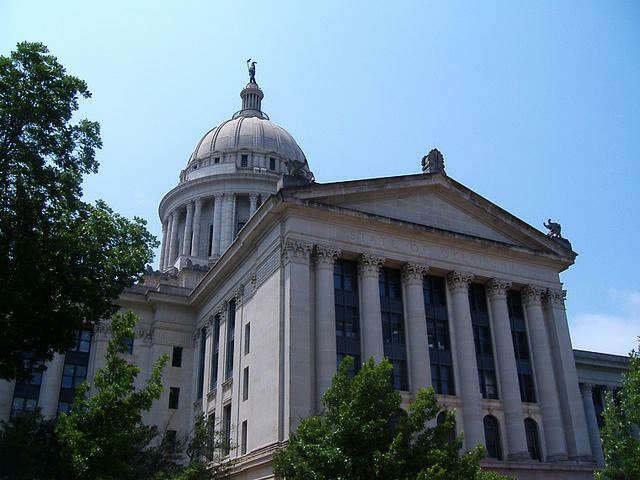 The general appropriations measure that Fallin signed Monday provides funding for state agencies for the fiscal year that begins July 1. 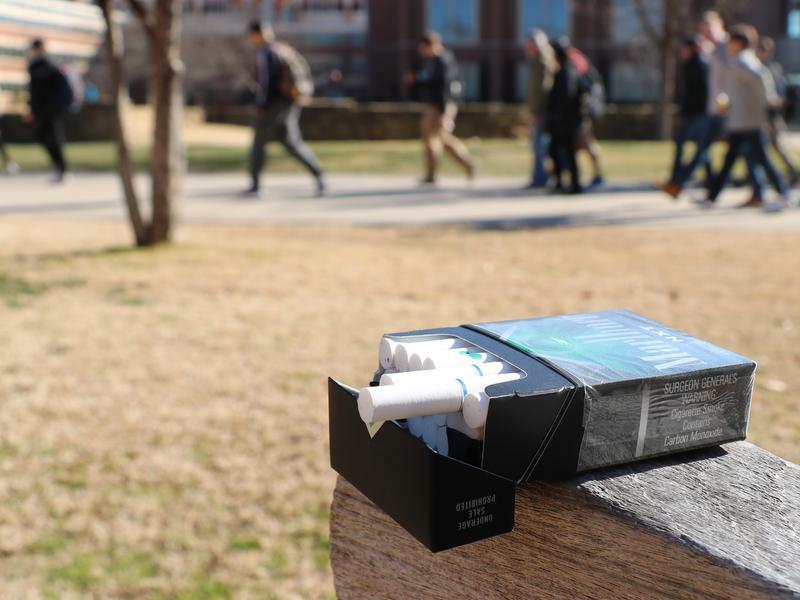 The measure was approved by the House and Senate in the final days of the 2015 Oklahoma Legislature, which adjourned on May 22. Fallin praised lawmakers for closing a $611 million shortfall without cutting funding for public education. 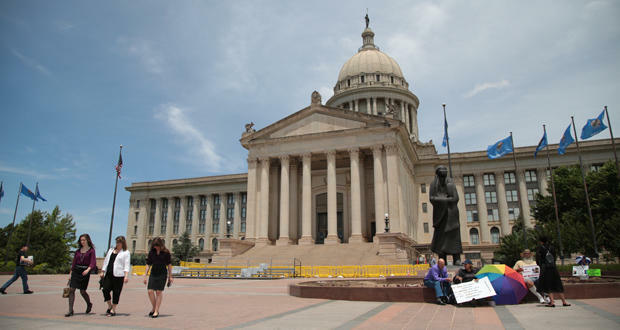 A day after announcing a $7.1 billion budget plan to fund state government and services in the upcoming year, Oklahoma lawmakers are considering legislation to enact it. 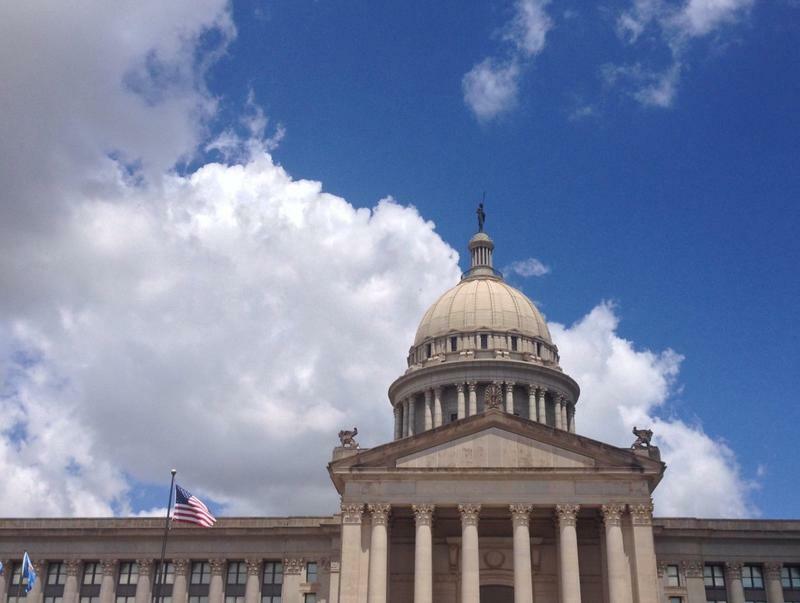 House and Senate committees on Wednesday passed a general appropriations bill that will fund much of state government for the fiscal year that begins July 1. The measure was expected to be considered by the full House and Senate Wednesday afternoon or Thursday. The budget plan takes funds from dozens of agency revolving accounts and other one-time sources of money to ease cuts to many agencies.